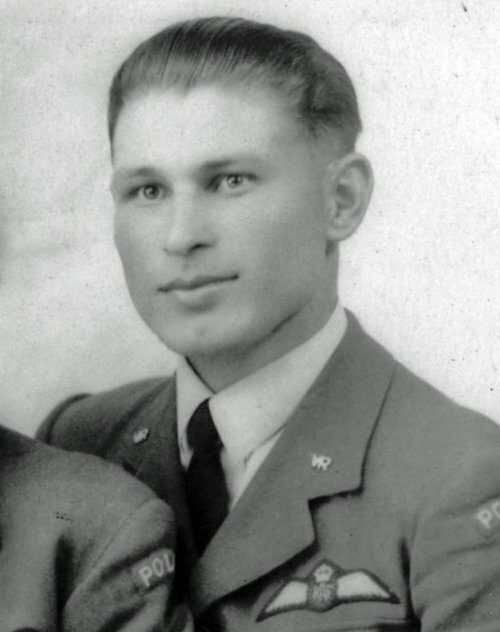 Kazimierz Lukaszewicz was in the Polish Air Force before the war, probably from 1936, but details of his service are currently unknown. However after Poland fell he made his way to England and was commissioned into the RAF on 27th January 1940. 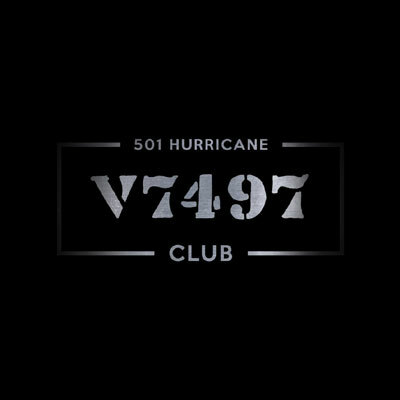 501 Squadron – With his training completed he converted to Hurricanes at 6 OTU Sutton Bridge and joined 302 Squadron at Leconfield on 26th July 1940. 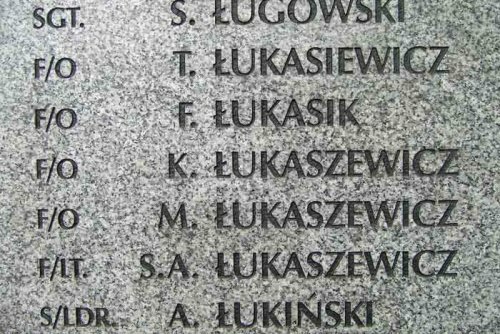 Lukaszewicz moved to 501 Squadron at Gravesend on 7th August. On the 12th he was reported Missing following a combat with enemy fighters west of Ramsgate in Hurricane P3803. He was 27 and is remembered on the Polish Air Force Memorial at Northolt. Lukaszewicz was awarded the KW (gazetted 1st February 1941).